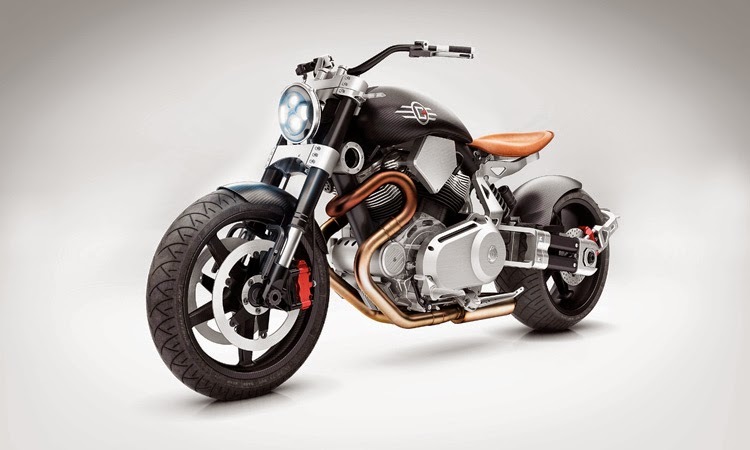 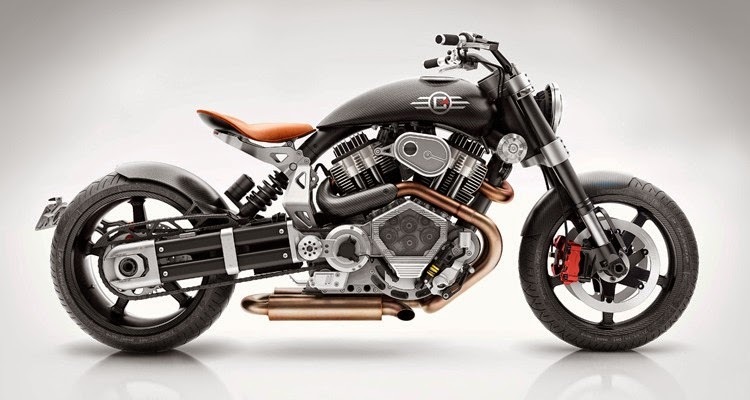 [ #inspiration #Motobike ]Alabama-based motorcycle manufacturer Confederate Motors has unveiled the X132 Hellcat Speedster. 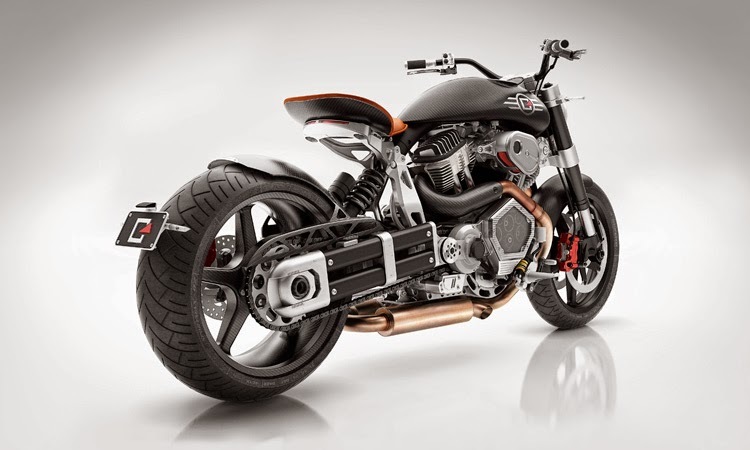 Based around the same 132 cubic inch (2,163cc) v-twin engine as the previous Hellcat models, the Speedster’s core produces 121 horsepower and 140 pound-feet of torque pushed through a five-speed transmission. 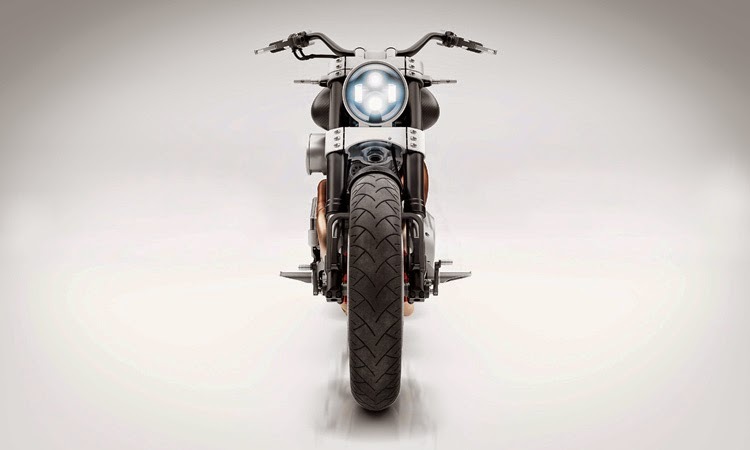 Noticeable features include a 240mm rear tire, a carbon fiber fuel tank, and a unique solo-saddle design. 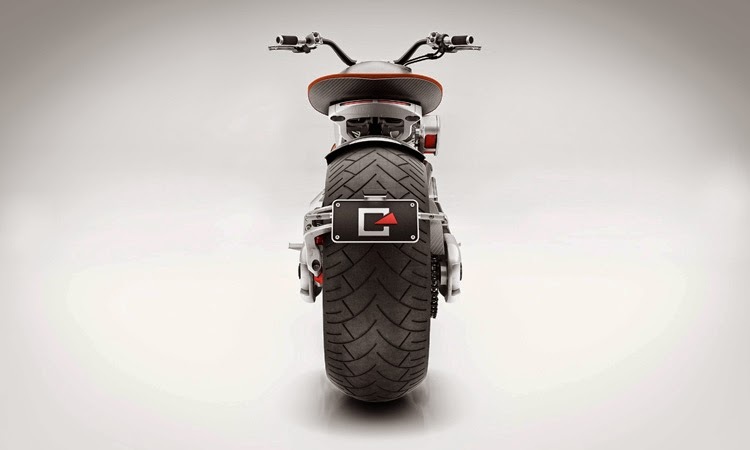 Suspension is by WP, brakes by Beringer, and the carbon fiber wheels are by Blackstone Tek.